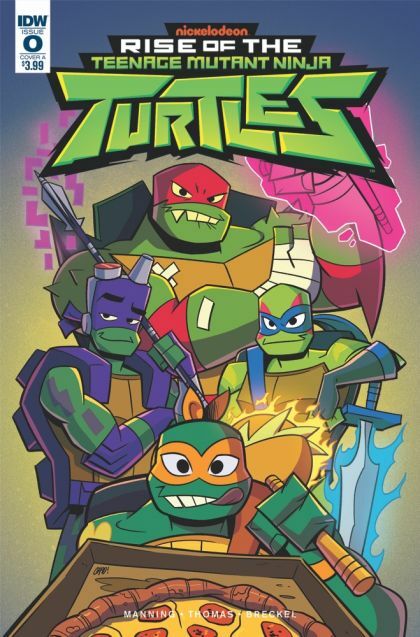 A new age of mutant madness begins with the Rise of the Teenage Mutant Ninja Turtles! This special zero issue is your very first look at the new adventures the guys in green will be getting into this fall! Will the TMNT be able to master their new weapons, or will the weapons master them?! *Retailers: See your order form for incentive information.